The Eclipse Awards Steering Committee on Wednesday, January 3 became aware of a question regarding the winning entry submitted by Daily Racing Form (DRF) in the Audio Multi-Media and Internet category. Steering Committee members representing the National Turf Writers And Broadcasters (NTWAB) and National Thoroughbred Racing Association (NTRA)—DRF representatives on the Steering Committee recused themselves—determined that the question merited contacting the judges in the Audio Multi Media and Internet category who had awarded points to the entry to determine if this new information would cause them to change their votes. The judges replied that the new information would not have impacted the way they voted or changed the order in which they voted. Thus, there will be no change involving the winning entry in this Audio Multi Media and Internet category. 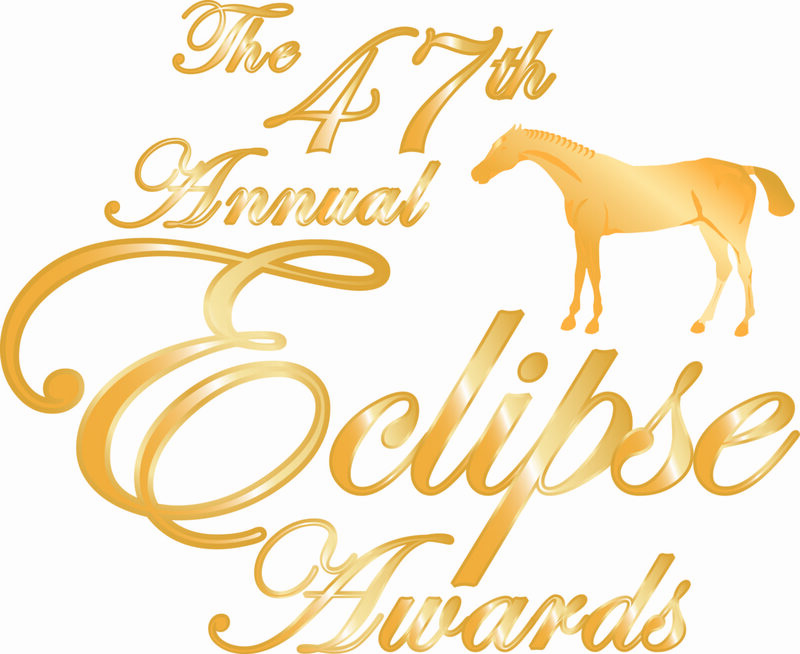 As it does every year, the Steering Committee will undertake a rigorous review of the Eclipse Awards Media Rules to determine if any changes should be made with regard to the 2018 Media Eclipse Awards.